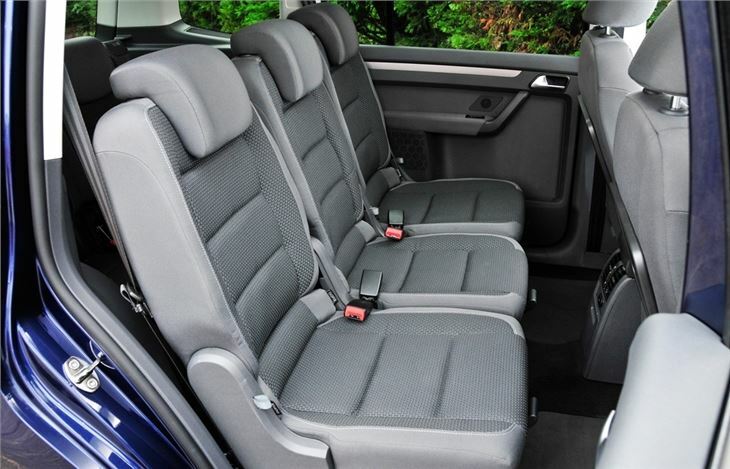 Sharper styling and revamped interior. Range of frugal engines including turbocharged chain cam 1.2 TSI. 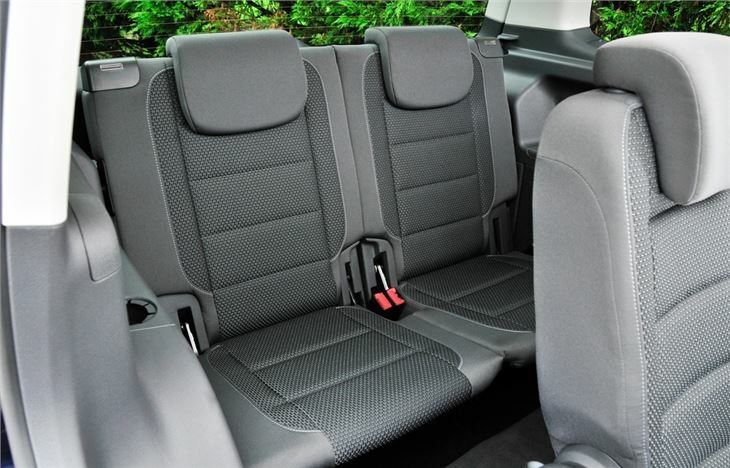 Seven seats as standard and a versatile interior. Not the smart new model that was expected. 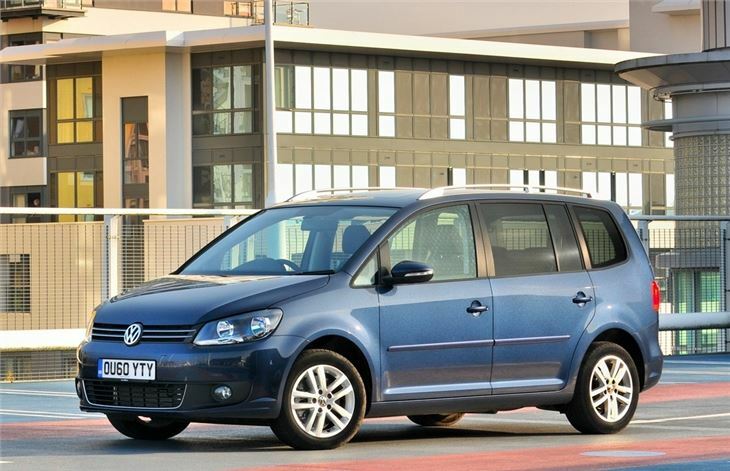 The 2010 Volkswagen Touran isn't an all-new model, rather a heavily revamped version of the previous Touran that was launched in 2003. But thanks to a fresh new look, it's different enough to be more than a 'facelift' and draws on the new Volkswagen design seen on the likes of the Volkswagen Polo and the larger Volkswagen Sharan. The changes include redesigned front wings, bonnet and a front bumper which are joined by new wing mirrors, rear lights and a restyled tailgate and bumper. There are significant changes inside too with fresh climate and stereo functions, a new sporty-looking three-spoke steering wheel and restyled instrument dials too. 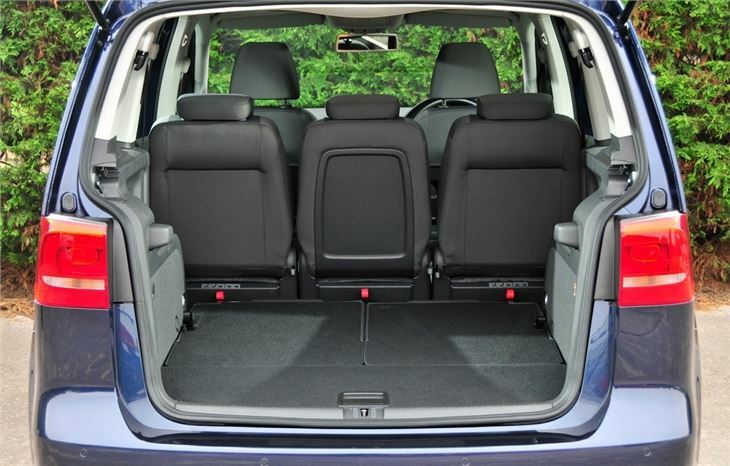 But one thing remains unchanged and that's the Touran's impressive versatility. 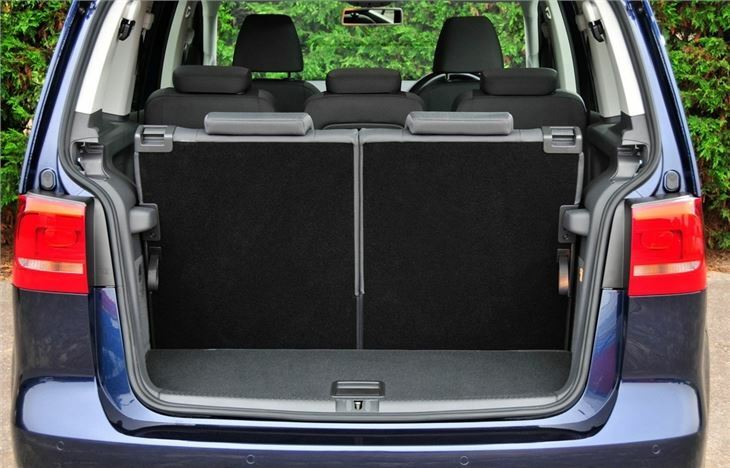 As before, it comes with seven seats as standard (although you can opt for a five-seat option for the same price) and the extra two at the back fold flat into the floor when not in use, leaving you with a generous boot space. 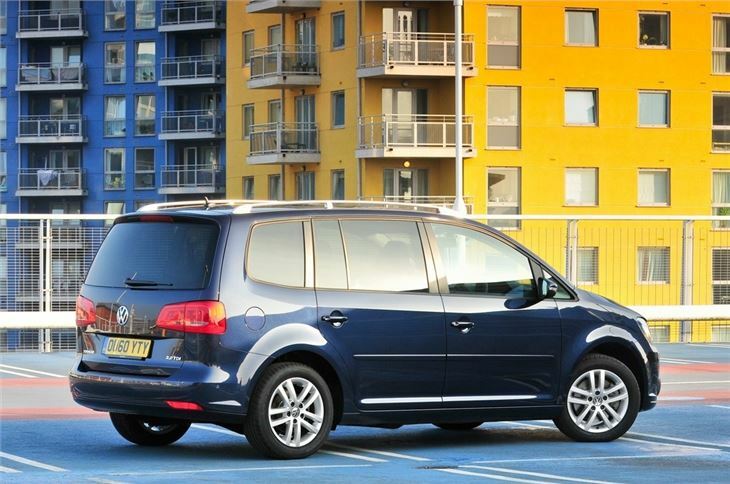 From behind the wheel the Touran is everything you'd expect from a Volkswagen people carrier. It's easy to drive rather than exciting, simple to park thanks to light steering at low speeds and good all round visibility plus it's very comfortable over long distances with a relaxed ride. 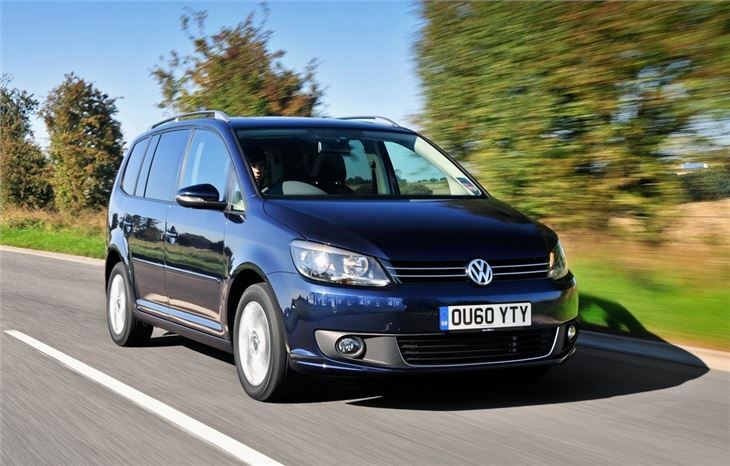 For the first time, the Touran is available with the 1.2-litre TSI petrol engine. Despite a modest size, the turbocharged unit develops 105PS while returning a claimed 44.1 mpg on the combined cycle and emitting 149g/km of CO2. In BlueMotion Technology form, complete with Stop/Start and battery regeneration, the 1.2-litre TSI engine is capable of returning a claimed 47.9mpg while emitting an estimated 139g/km of CO2. 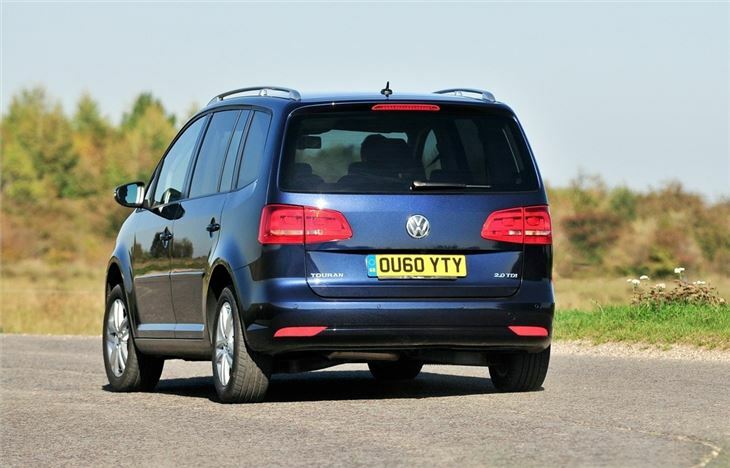 Other engines in the line-up include the frugal 1.6 TDI (essentially the replacement for the 1.9 TDI in the old Touran) and the 2.0 TDI with either 140PS or 170PS. Generally ok except new ERG and now at 77000 miles dsg gearbox failure. Great fuel economy but rusty tailgate!